Leaders of Tomorrow Month, or Young Achievers Month, is celebrated each year during the month of May. The main goal of Leaders of Tomorrow Month is to help young children learn to become the best they can be. Leaders of Tomorrow Month focuses on creating strong, independent leaders, not only in the school environment but also in the community. If you are looking for a great holiday or awareness month to get your child interested in becoming a future leader, May is the ideal time. There are a variety of ways you can work with children to help them better themselves. Read with your children. Take your children out to help in the community. Help your children with their homework. Getting involved with your children can help them achieve great things! 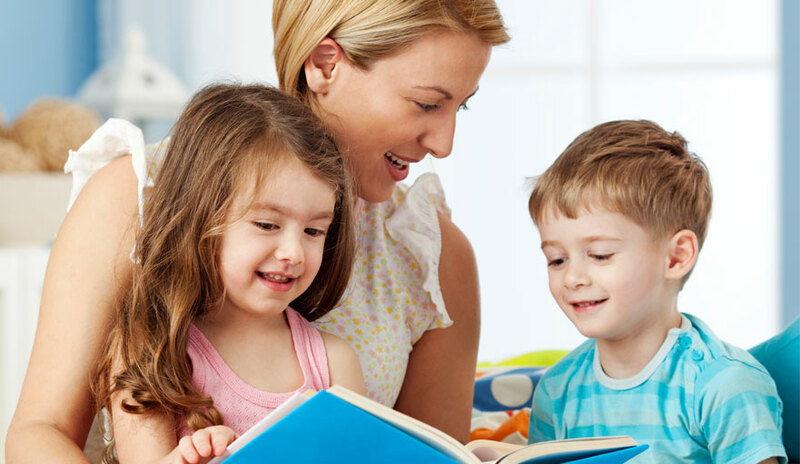 Reading with your children is one of the best ways to help them succeed. Pick up a book and help your child learn about the world around them. It is never too early to start reading with your children, and even older children love learning. There are so many different books on the market that are both informative and entertaining, so you have plenty to choose from. For example, teach your child about their universe with Red Cat Reading’s Kids Vs. Planets, written by Peter Galante and illustrated by Felipe Kolb. This amazing book can teach both young children and older children how the solar system works, including planets and stars, all with engaging pictures plus a fun and informative story! If you are able to, volunteer in your child’s classroom. If your child’s teachers do not have any celebrations for Leaders of Tomorrow Month planned out, ask him or her if you can help come up with something. By spending time in your child’s classroom and with his or her teacher, it is easy to see what they are learning in school. Once you get an idea about what they are working on in school, you can schedule activities at home that will correspond with their lessons. This can increase academic performance, as well as allow you and your child to share a special bond. Sit down with your child and spend some time learning about some other famous leaders. If your child is interested in a certain area, such as science, look up some famous scientists and learn about their accomplishments. Love politics? Read about some of the world leaders and what they were famous for. Take a trip to the library or do the research right at home on your computer! Take your children out and allow them to interact with other members of the community while working on their leadership skills. Take them outside and have them set up something special in their town, such as a read along at the library for small children. Older children might choose to have a bake sale or a community wide garage sale or litter clean up event. 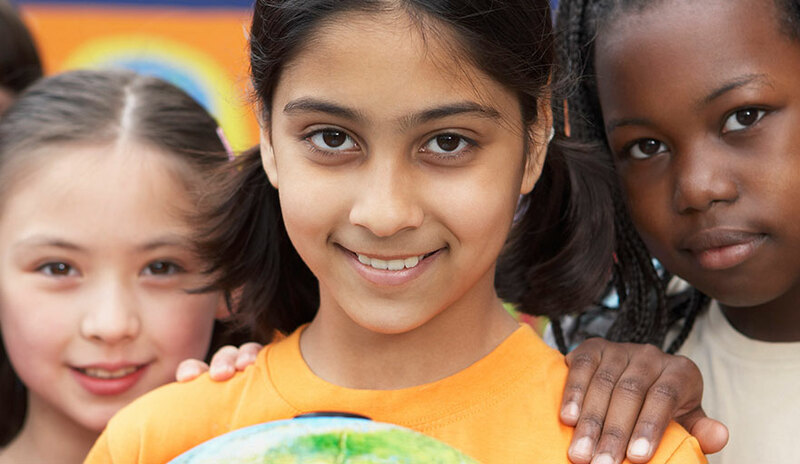 Volunteer with your children at a soup kitchen or food pantry and teach them what it means to help others. Make a scrapbook with your children about what they want to be when they grow up. Find pictures of role models that they want to follow, and paste them into their book. Set aside some pages for journal entries, where your child can talk about how hey plan to achieve their goal. It’s never too early to start planning for a bright future!